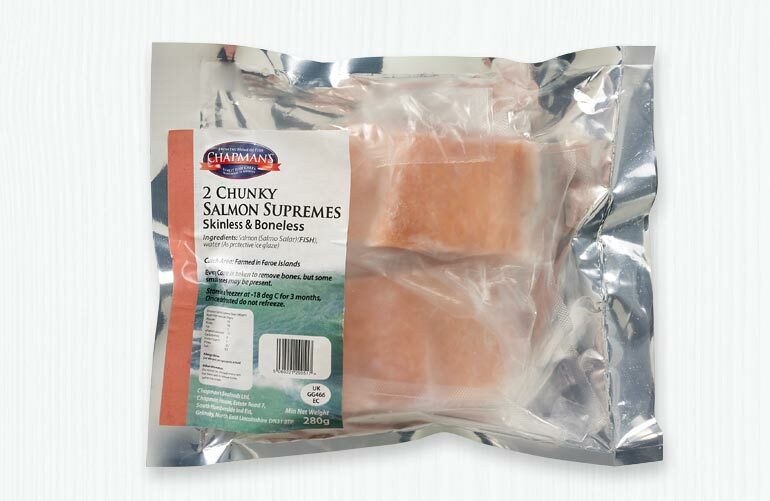 Chapman’s Natural Fish Fillet products are simply the best and an excellent way of adding an excellent source of protein to your diet. 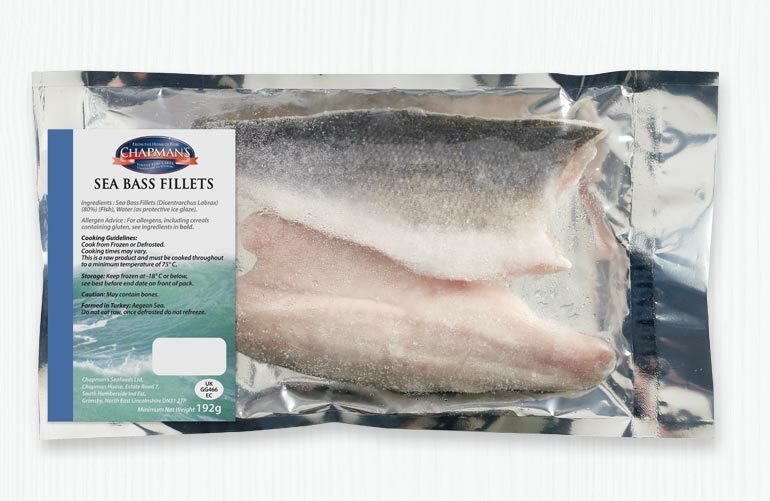 Our Natural Fish Filletts are filletted and deboned ready for you to use as you like. Prepared with great care by the Chapman’s team, we make your cooking as easy as possible.  All of our Natural Fish Fillets are always carefully sourced and we focus on supplying our customers with only the best quality.